This week ended with numerous celebrations for Tu B’Shvat, the potential for a huge snowstorm, the upcoming recognition that Monday as a national holiday to celebrate Martin Luther King, Jr. Day and our usual Shabbat recognition. You can only imagine the “ruach” running through the halls of Gross Schechter. I want to thank all the parents who attended our Tu B’Shvat seders this morning! I know this is always a highlight activity for our students which requires an amazing amount of preparation by our teachers. It was a morning of song, dance, celebration and of course, some eating. This past Tuesday, our Judaic Staff continued their professional development studies with our consultant. As they met and continued their conversation and study of best practices, our students participated in a “General Studies Day” at Gross Schechter. We continue to provide ongoing professional development for our staff by alternating between Judaic Studies days and General Studies days. This plan eliminates the need for substitutes and provides learning opportunities that engage our students in creative, cooperative and project-based experiences. This model works because of the effort of our staff as they plan for these days in the most creative ways. Have you seen the entrance to the school? Our Read for Life Program has been planned by our Read for Life Committee with the student selected theme of “Wild About Reading”. Our opening ceremony for this program, sponsored by the Grinberg Family and the Sveta Grinberg Memorial Literacy Endowment Fund, will take place on Friday, January 25th. Every year, this program reinforces the importance of literacy skills, especially the joy of reading. There are many reading activities that occur through the closing ceremony on Thursday, March 14. We Drop Everything and Read, we have many multi-aged activities, we have guest speakers and presenters and we read, read, and read some more. Last year our students read more than 2,200 books during the Read for Life program! The 7th graders are in the process of completing their Science Fair projects. The scientific method, research, graphing, thesis writing, evaluating and compiling results, and developing a presentation are all skills utilized during this experience. They will present their projects and their findings on Wednesday evening, January 30. Did you know Schechter has a Rock Climbing Club for students in kindergarten through grade 4? As a result of a generous donation by Nancy and Rob Zimmerman, we have a climbing wall in the gymnasium. It has become such a popular activity that Joel Faulkner has established a club…our students will be well prepared to climb Masada when they travel to Israel! Looks like we are in for a pretty big storm this weekend. 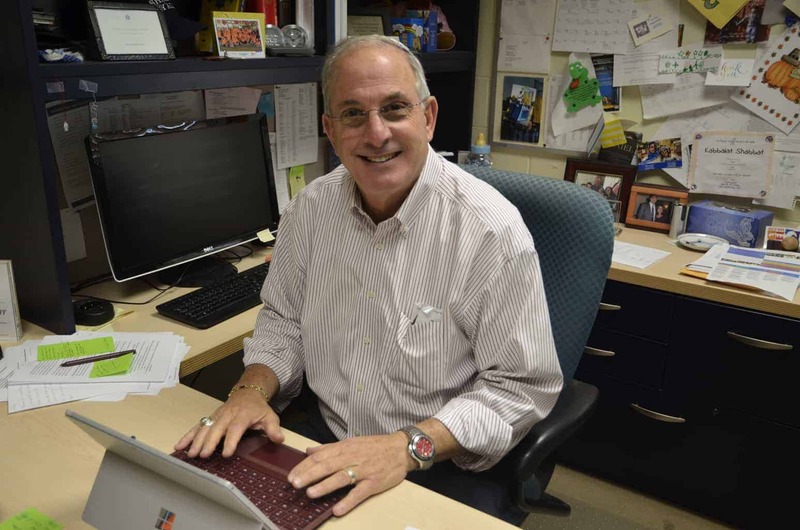 We have to be ready for the inevitable…the possibility of closing school due to inclement weather. 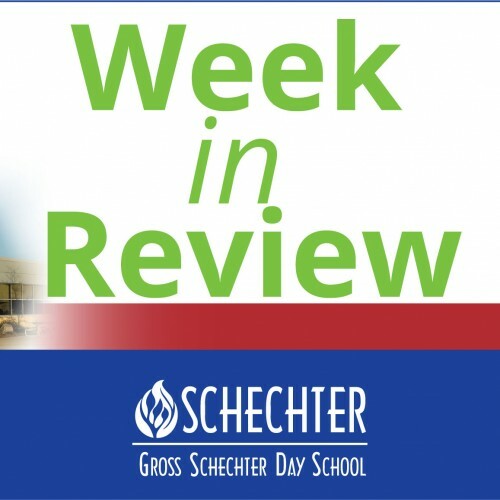 Gross Schechter communicates closely with our local school districts in making that decision. You will be notified of a school closing using our One Call Now automated call system. We will send a phone call and a text message and it will also be posted on the local radio and television stations. If you haven’t signed up for the text notification system by giving us a cell number please contact Sue Foley in the main office. Next Wild for Read For Life!